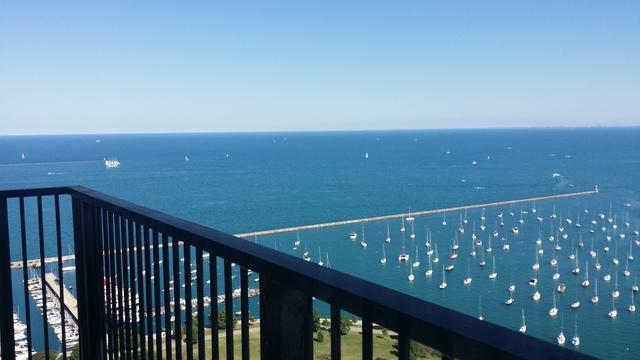 This luxury condo is a beautiful high floor 1 bedroom with a South view and a 15' balcony. 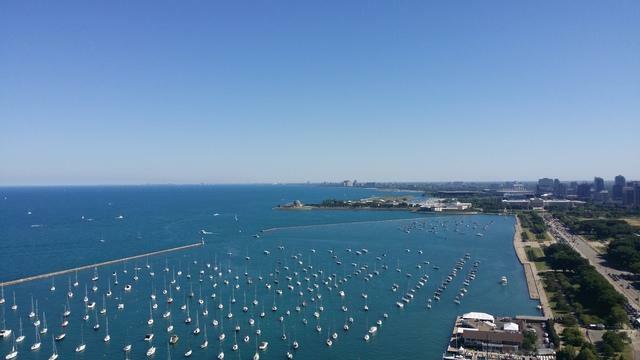 You will feel you are on top of the world looking out at the perfectly balanced view of lake, harbor, park, and skyline. This home has a newer kitchen. 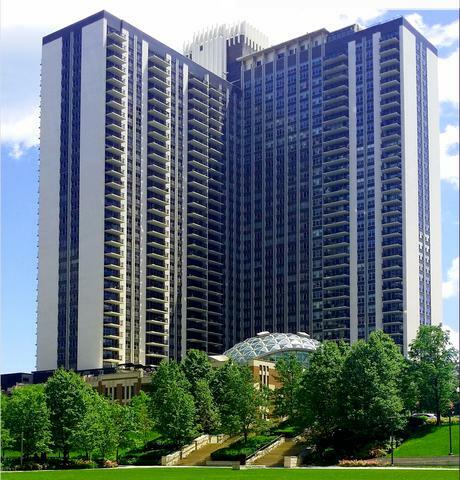 The Outer Drive East Condominium building has it all. The state-of-the-art health spa has racquetball, ping-pong, machine weights, free weights, cardio equipment, a child's playroom, massage room, sun deck and world known geodesic domed pool. Outer Drive East also contains a full bar/restaurant, nail salon, preschool/ daycare, 3 bike rooms and much more. 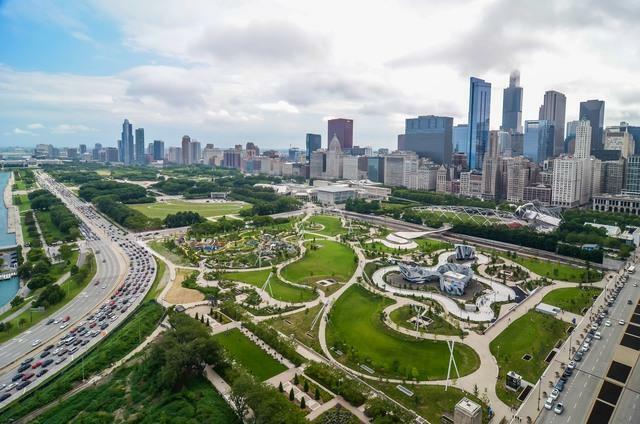 The New Eastside neighborhood is home to Millennium Park, Maggie Daley Park, and Lakeshore East Park. Boundaries of he 60601 New Eastside neighborhood is bordered by Lake Michigan, the Chicago River, Millennium Park / Grant Park, and Michigan Avenue. Heat, a/c, gas, cable, health club and private building shuttle bus included in monthly assessment.